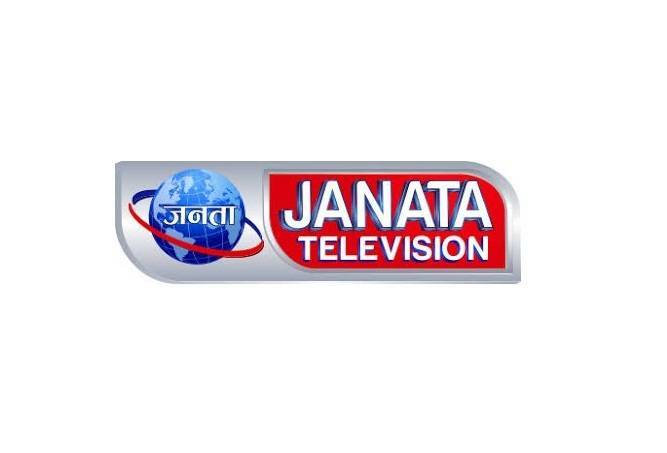 Kathmandu - Janata Television has begun its regular transmission from Thursday. Marking the beginning of the TV, Nepali Congress President and Prime Minister Sher Bahadur Deuba urged the media to make criticisms being based on truth and facts. "I have taken positively the media's steps for criticising the activities of politicians. But, the criticism should be based on truth and facts. The news should be factual," PM Deuba insisted. On the occasion, the Prime Minister said that the government was preparing to hold the third phase of the local level elections in Province No. 2 on September 18 and conduct the elections of the provinces and parliament by January 21, 2018. During the programme, CPN (UML) senior leader Jhalanath Khanal stressed for quality in media contents. Likewise, CPN (Maoist Centre) leader Narayankaji Shrestha expressed displeasure towards the media for giving more space to the political issues rather than of the public. Chairman of the television, Dr Bijay Kumar Poudel, pledged to highlight commoners' agendas.